A brown and white 3-year-old male pit bull who was shot while charging two police officers near San Francisco’s United Nations Plaza in July will be released to his owner, but will be required to always be leashed in public, officials said today. Following a police investigation into the incident involving the neutered male pit bull, Felony Jack, a hearing officer presiding over the vicious and dangerous dog hearing today ordered the dog to be released to his owner, as long as he is leashed in public, said San Francisco Animal Care and Control spokeswoman Deb Campbell. Felony Jack was found to have no documented history of violence and has received socialization lessons while in Animal Care and Control custody through a program at the shelter, called Fetch, Campbell said. At around 6:45 p.m. on the day of the shooting, July 27, San Francisco police officers were in a marked police vehicle patrolling the area near Fulton and Hyde streets, when they noticed a man with a dog standing on the sidewalk near the Asian Art Museum, according to police. Officers noted that the man was in possession of narcotic paraphernalia. The officers got out of their patrol car to speak with the man, but as officers approached the man, Felony Jack began to charge at the officers, police said. Felony Jack’s owner did not have control over the dog’s leash as the dog ran toward the officers, police said. Fearing for their safety, the officers retreated in order to create a distance between them and the dog. One of the officers fired approximately two to three rounds at the dog, grazing Felony Jack’s ear, according to police. 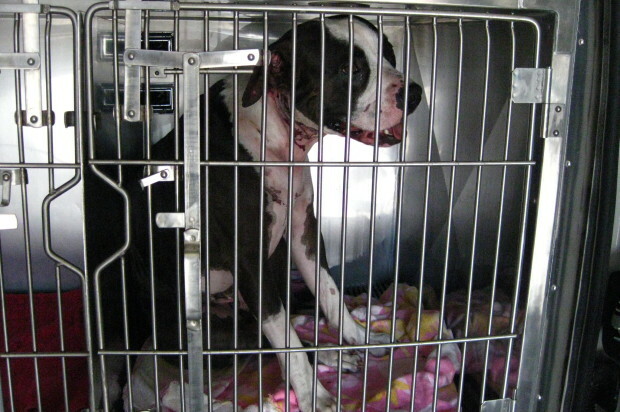 The animal’s owner then gained control of the dog and the officers summoned Animal Care and Control to the scene. 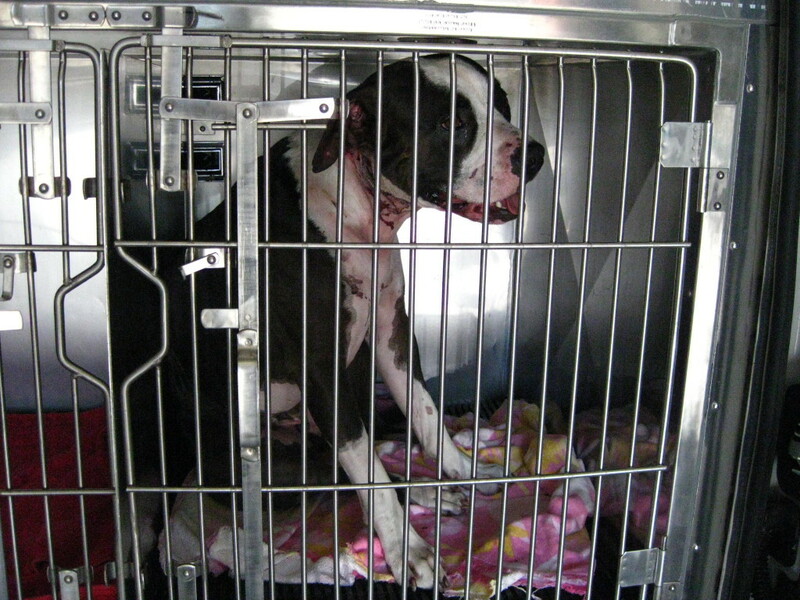 Felony Jack was taken into custody, received stitches on his ear and is recovering well, Campbell said. He was still at the shelter as of this afternoon, but Felony Jack is “ready to go home,” according to Campbell.